Paul Farrington, Manager: EMEA Solution Architects at CA Veracode, says that, with the 2017 State of Software Security report demonstrating that 77 percent of applications have at least one vulnerability on initial scan, it is not surprising that large organizations, such as Google and Apple, are setting up their own bug bounty programs, which employ or incentivize ethical hackers to find vulnerabilities in their software applications. 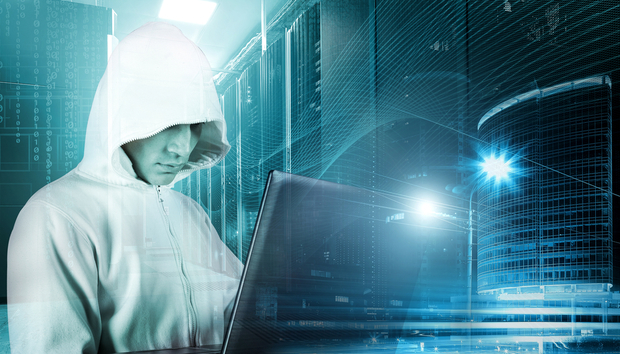 Ethical hackers or penetration testers, like Woodruff, can work with businesses to highlight the pitfalls and possibilities, run penetration testing, and generally help keep them and their data safe. With cybersecurity skills gaps and shortages continuing to impact the sector, bringing in external skills to test systems makes sense. « How micro should a microservice be?